These help to protect domestic and commercial customers from trespassers on their premises. Here at Thistle Fire & Security Ltd we offer the full package. 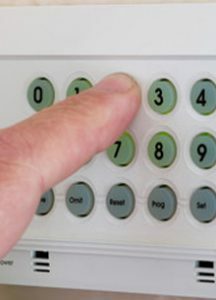 We design, install, maintain and monitor our intruder alarms, so that you can receive the upmost security at all times. 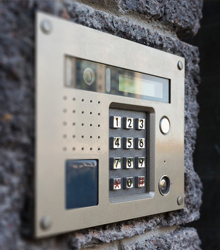 Our expert team are highly trained in the intricacies of providing bespoke security systems. Different products work well for different situations and properties. For instance, a keypad entry is a useful system for a workplace, whilst security lighting is really useful for domestic properties. We can integrate more than one security product into a system that is tailor made for your maximum security. So if you are interested in an intruder system or any of our other products, get in touch with Thistle Fire & Security Ltd and we can discuss your requirements. Get in touch with our expert team for a free onsite survey and quotation for an intruder alarm.